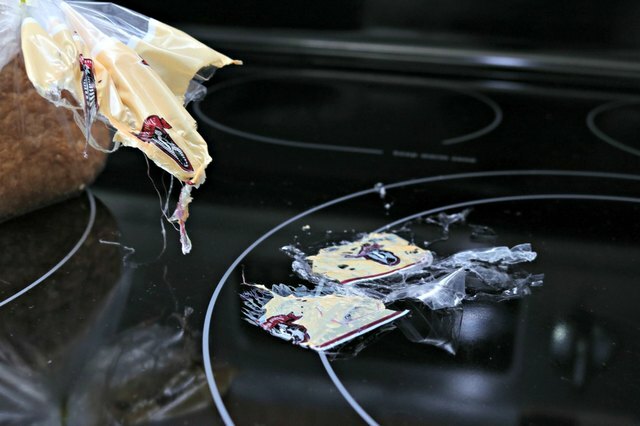 Have you ever accidentally placed plastic on your stovetop while it was still warm? Unfortunately it's a common kitchen mishap. But, no worries! 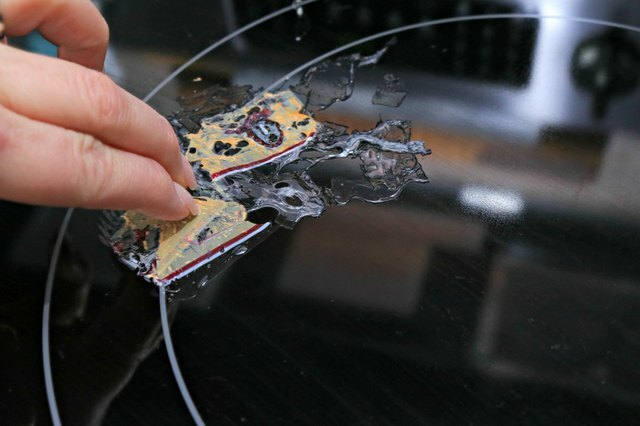 Although this may seem like a major catastrophe, it's actually pretty easy to fix! 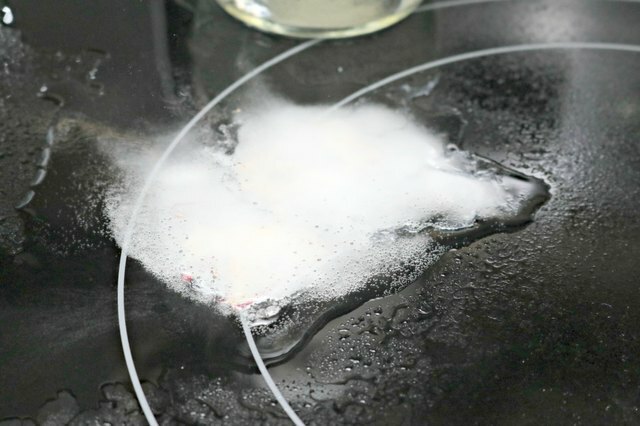 This tutorial will show you how to clean melted plastic off a stovetop burner, and will have your melted mess cleaned up in minutes. 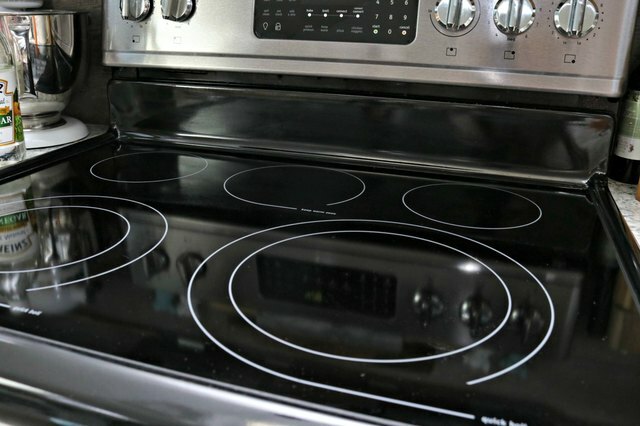 Step 1: Let your stovetop cool completely. 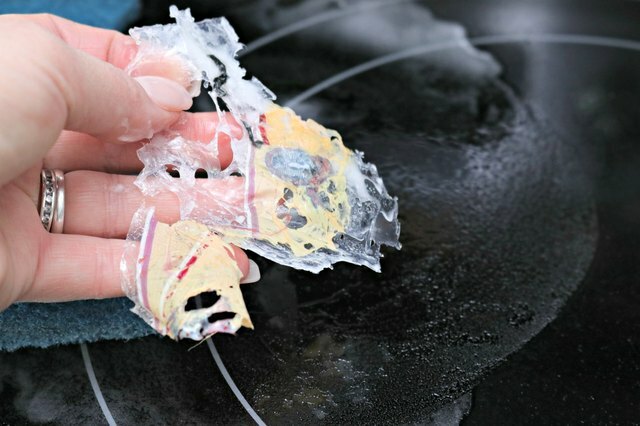 Do not try to remove the plastic while your stovetop is still warm. It will only result in a bigger mess and you risk burning yourself as well. 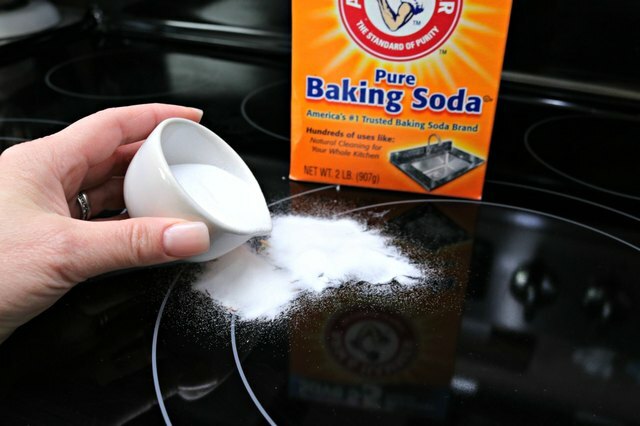 Step 2: Start by covering the melted plastic with baking soda. 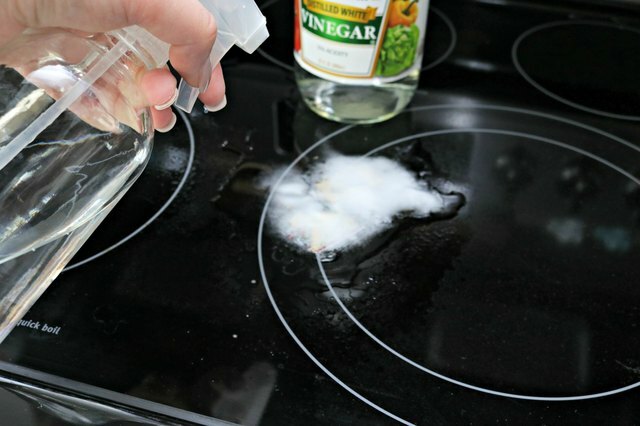 Step 3: Next, spray liberally with white vinegar. Step 4: Let the mixture bubble for about 30 seconds. 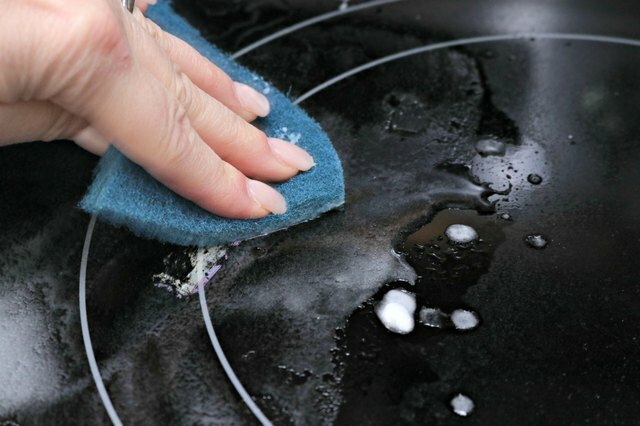 This will help lift the melted plastic off of the stovetop. Step 5: Use a scrubber sponge to remove any stuck on plastic. Step 6: Remove and discard plastic. 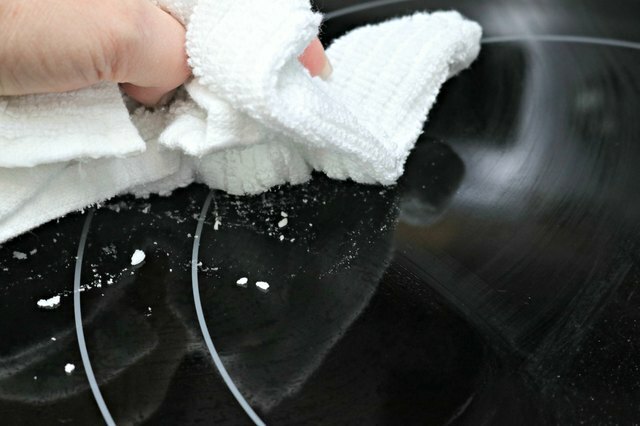 Step 7: Use a clean cloth to wipe away excess mess.